Army Officers' cloth cap badges for sale. 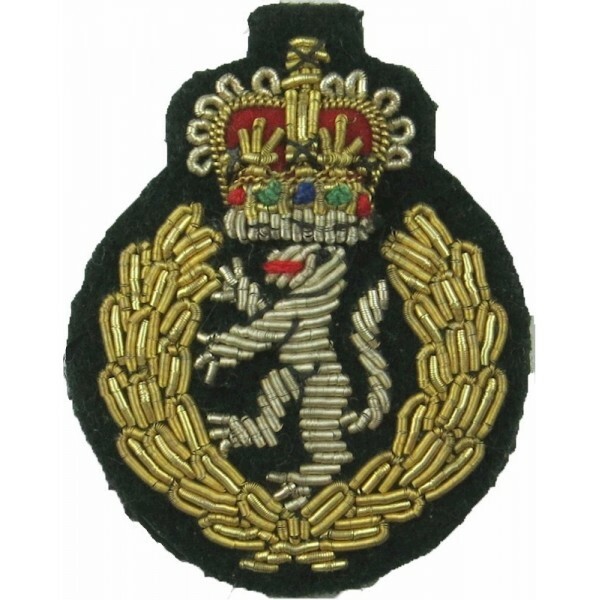 Most Army Officers' cloth cap badges are bullion wire embroidered. Some are embroidered from cotton or man-made fibres such as poly-cotton, Lurex or Mylar. Army Officers' Cloth Cap Badges There are 20 different items.